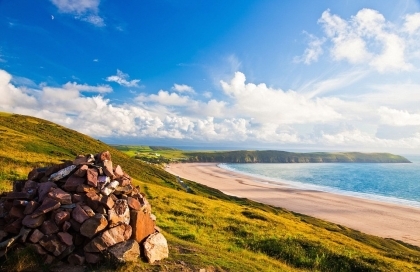 Undoubtedly one of finest beaches in North Devon, Putsborough Sands attracts families, couples and keen surfers from far and wide looking to enjoy a beach holiday that can be as relaxing or as action packed as you like. 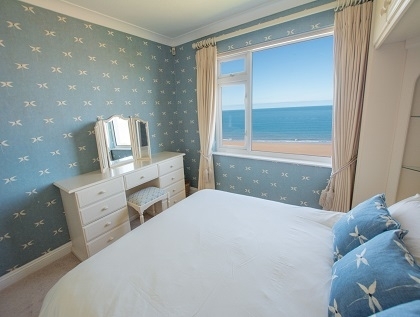 From families with children enjoying rock pooling or sandcastle building to romantic couples strolling along the sandy beachfront, renting self-catering holiday cottages in Putsborough is a great way to spend your next holiday by the sea. 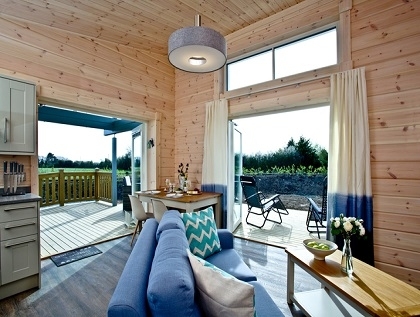 Close to Woolacombe and Croyde, Putsborough lends itself as the perfect destination to base your family or large group, as there is plenty to see and do if you intend to hire a car and explore this spectacular part of the South West Coast further. For those seeking activity fuelled short breaks there is the opportunity to take part in windsurfing, sailing, fishing, snorkelling and of course surfing on any number of beaches nearby, with equipment hire shops stocking a range of clothing, surfboards and all the beach gear you could ever need. If you prefer a more relaxing holiday then why not take a boat trip to nearby Lundy Island, one of only three marine nature reserves in the UK. 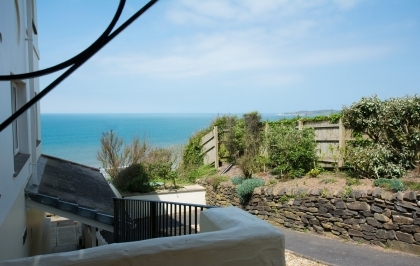 If your faithful hound is lucky enough to be joining you this year then we suggest you browse the dog friendly Putsborough cottages listed below, many that sleep 8 or more making them ideal if you need to rent large cottages suitable for group accommodation. If the budget is a bit tight there are several cheap cottages and holiday apartments to rent or if it’s a special occasion holiday then you’ll no doubt enjoy perusing the luxury Putsborough holiday homes fitted out with modern contemporary interiors, sea views and a range of features including Wi-Fi Internet and Satellite TV systems. 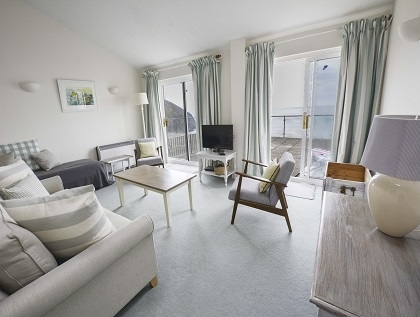 To hire one of these seaside rentals simply enquire direct with the owner or agent and book your stay today.